I discovered pretty early on that kids love to-do lists. Just like adults, they feel that sense of accomplishment when they mark a task as being completed. 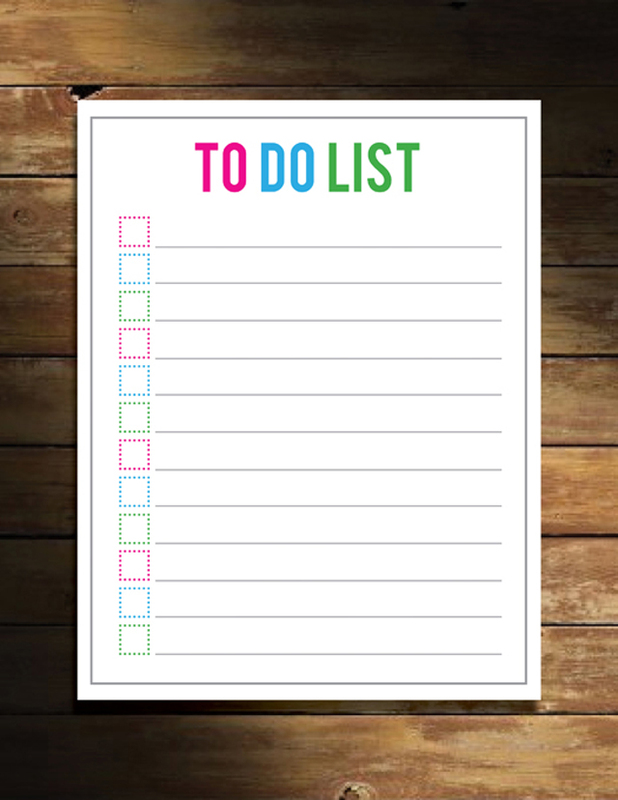 I began using a chalk board to make daily lists for my children when they were young. Items included school work, chores, and some fun activities. When a friend came by the house one day, he looked at the board. He questioned something on my son’s list. No. 4 read “Be a Stegosaurus”. He was so amused by my choice of words. Why hadn’t I written “Pretend to be a Stegosaurus” or “Act like a Stegosaurus”? I laughed about it at the time as my son roared at us from the other room. But how does one Be a Stegosaurus? I thought about it for a while. It would involve taking on the characteristics and habits of a stegosaurus. There would be some studying involved. Time spent practicing, emulating, and then being. I think there’s a pretty good lesson here. If I want my children (or myself for that matter) to become persons of honorable character or to strive to attain Christian virtues, I can use this model. It may seem false to act courageous or honest, or generous if one hasn’t practiced those traits before. But it’s the first step to becoming those things. In fact, the Greek form of the word virtue is more properly called ηθική αρετή, or “habitual excellence.” This implies we must forever practice. We must study, emulate the saints and hope to become more like Christ. So, as my children grew older, I no longer made to-do lists for them. But, I always prayed that they would continue to practice the axioms we had talk about for years.